Asterisk is software that turns an ordinary computer into a voice communications server. Asterisk is the world’s most powerful and popular telephony development tool-kit. It is used by small businesses, large businesses, call centers, carriers and governments worldwide. Asterisk is open source and is available free to all under the terms of the GPL. That is what the Asterisk website describes Asterisk as. I thought I should write a little about it, since it is quite a high first step, to start using and experimenting with it the first time, atleast I found it so, when I first did. Like with many things, there are good, and bad, documentation, and sources thereof. Sometimes both kinds are found in the same place, and it is up to you to judge on the quality. This is quite frustrating when you are looking for answers and don’t already know, or are able to judge, which is correct, and which is not. 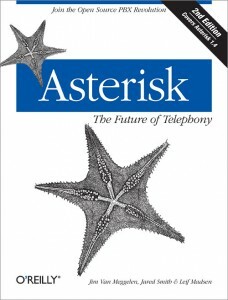 The first thing to start reading is Asterisk: The Future of Telephony, 2nd Edition , published by O’Reilly Media, Inc. and written by Jim van Meggelen, Jared Smith, and Leif Madsen. The book is released under a Creative Commons license, it is available for free in PDF-, and HTML-form here. I suggest you buy the book in paper form though, as it is most often nicer to read a book away from the screen. But the PDF version is great as a reference when moving on with the configuration/experimentation. 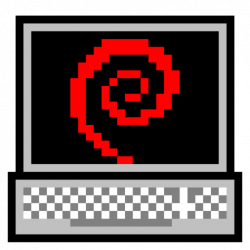 I will now describe, in a how-to manner, to get you started, how to install Asterisk in Debian GNU/Linux, connect two SIP devices (telephones), and create a minimal dialplan so that they can call each other. I do not use any web-frontend or GUI, just the configuration files. You will find that it gives the best control and understanding of how things work, if you just take it one step at a time, and learn what you are doing. I presume that you have basic knowledge of package installation and standard Unix tools, and know how to use a text editor of your choice. Allright, let’s begin. The asterisk package depends on, among other packages, asterisk-config and asterisk-sounds-main, and for now this is all we need. You might want to install the package asterisk-sounds-extra aswell though. ; registering will be allowed from that host/network. Edit the “secret” option, the password, to something more secure, and change the “permit” option to suit your network. The semicolon, “;”, is the comment-character in Asterisk’s configuration files. Now let me explain a couple of things about the above configuration. The configuration is built up by sections. Sections are named and separated with a name, or tag, enclosed within square brackets [likethis]. The [general] section must be present, in the [general] section all default options are set, that should be used for all devices if they do not have their own value set for the option, to override the default. The “context=incoming” option is very important, it makes the default context be specified, all calls, from peers, or phones, that has not been placed in any other context, will end up there. This “context”, is a context in the dialplan, that we will soon come to. Notice that our two phones override the context option, and are placed in another one, called “myphones”. This will soon become clearer, as we move on with writing our dialplan, in extensions.conf. The file extensions.conf is where the dialplan is configured. Actually it is one, of several possible places to create a dialplan, but it is the simplest, and the one you will see most referenced, it uses a simple syntax with basic logic. Later on you might want to use the Asterisk Extension Language (in extensions.ael) instead. ; a Hangup(), so we do that. ; name 1000, is dialed, after that Asterisk hangs up. ; Echo-test, it is good to test if we have sound in both directions. Now configure your telephones to register with your configured Asterisk server, and make your first test calls! I hope this has been informative, and I would like to thank You for reading. Feel free to comment. good, i did the with the example but the voice is cracking when the message is getting playback. Thanks for your comment santosh, I’m glad you enjoyed it. The reason for your sound crackling might be related to jitter (variances in delay on your network), bandwidth, or the codec you use. Make sure your phone is configured to use the codec you specify for it in sip.conf, some phones have to have their codec, or codecs, configured manually, in their own configuration. How to set up a trunk and how to dial with it will be the next article in this series. Great introduction for beginners . Nice and Precise Info .. Thank you very much for this information. It opened up a whole freeway of ideas for me and my business. Could you tell me, now that the outgoing provider you gave us is out of business, who do you now recommend for this service? What values should I set for each field? I’ve asterisk running on a local machine. I’m new to asterisk and SIP. Your help would be appreciated. i have two sip servers with ip 192.168.0.5 and 192.168.0.6. both have their dialplan and extensions. 192.168.0.5 has an extension 201 and 192.168.0.6 has an extension 504. now want i want to call from 201 to 504 and vice versa. for that i have to make trunks between these two sip servers. but i dont know how to set up this.please help me out to work this system. M J, thank you for pointing that out, I must have inserted a tag in the wrong place when updating the article. extensions.conf is there again. Sorry for the inconvenience. Bravo!!! 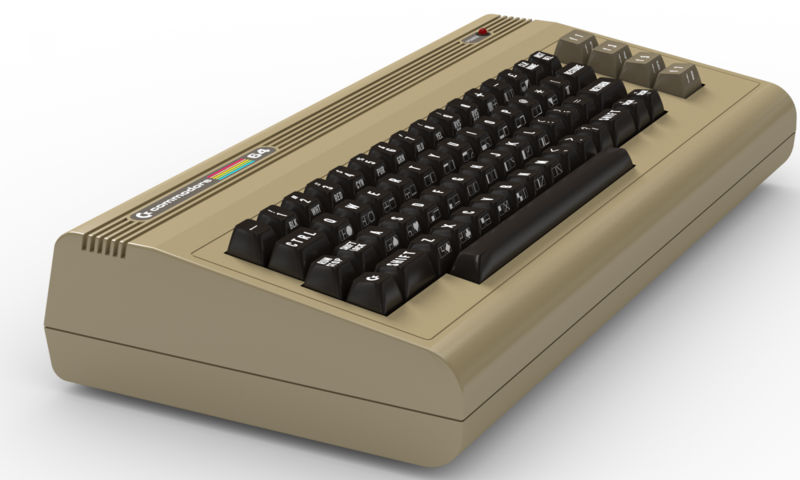 !thx a lot 4 this post, i needed to start Asterisk 1.8 auaolatictmly on my Ubuntu Server and had no idea as how to do it. Your post did the Trick!!! (i still don’t understand starting scripts on linux though, but that’s another issue).Gracias mil.